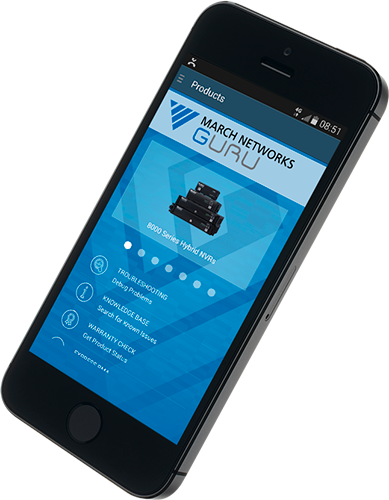 Compact, rugged mobile recording and management solution for mid-sized vehicles like student shuttles and paratransit fleets. Increase safety and reduce risk on-board your vehicles with the RideSafe MT Series IP Recorders. These all-IP units deliver reliable video surveillance recording and management in a compact, rugged design that is ideal for mid-sized vehicles like student shuttle buses and paratransit operators. Never worry about losing video with these purpose-built recorders’ Linux operating system, integrated power supply, battery backup and solid state electronics. 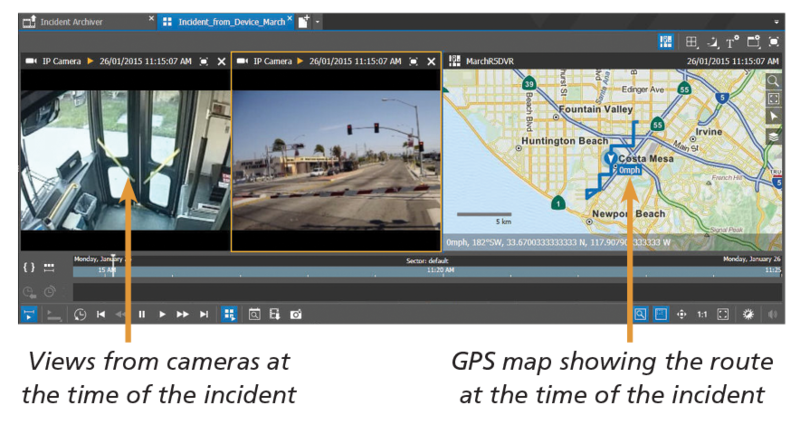 Easily gather operator-initiated tagged events and vehicle metadata such as GPS location, vehicle number and speed, for comprehensive oversight of driver behavior and detailed post-incident investigations. Watch this demo of Incident Search to learn more. Confused about which mobile cameras to use? 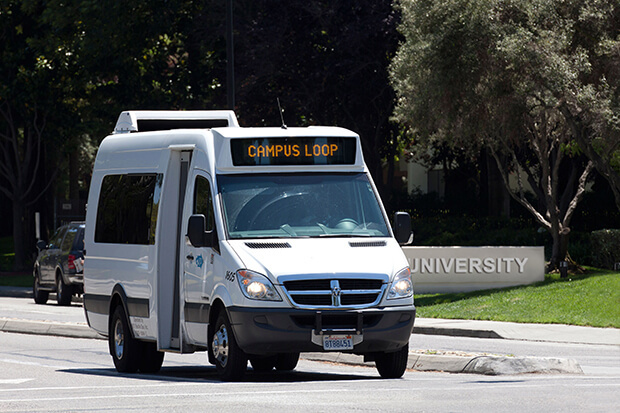 Try our convenient online tool to see a typical video surveillance deployment in a 24-foot mobility bus and learn about the various mobile cameras we offer. 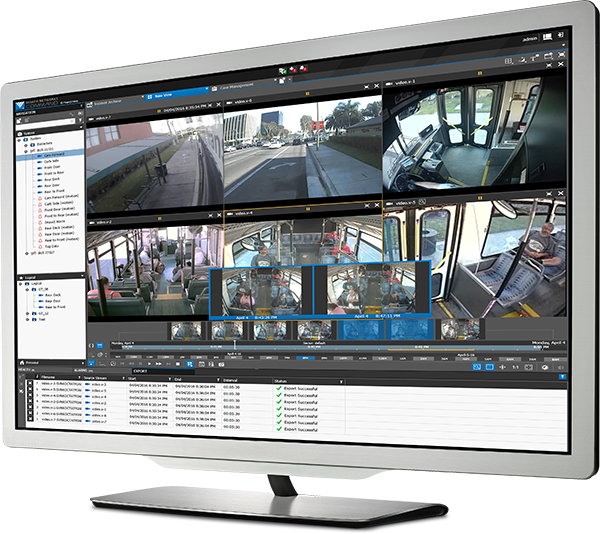 Use the RideSafe MT Series IP Recorders with March Networks Command for Transit video management software for comprehensive oversight of your entire transportation network – including fleets, stations, depots and park-and-rides. 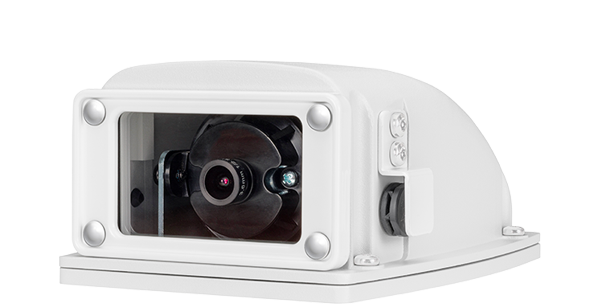 Our enterprise-class video solution provides you with rapid search and archive capabilities, complete system health monitoring, and remote access to live video and vehicle information.